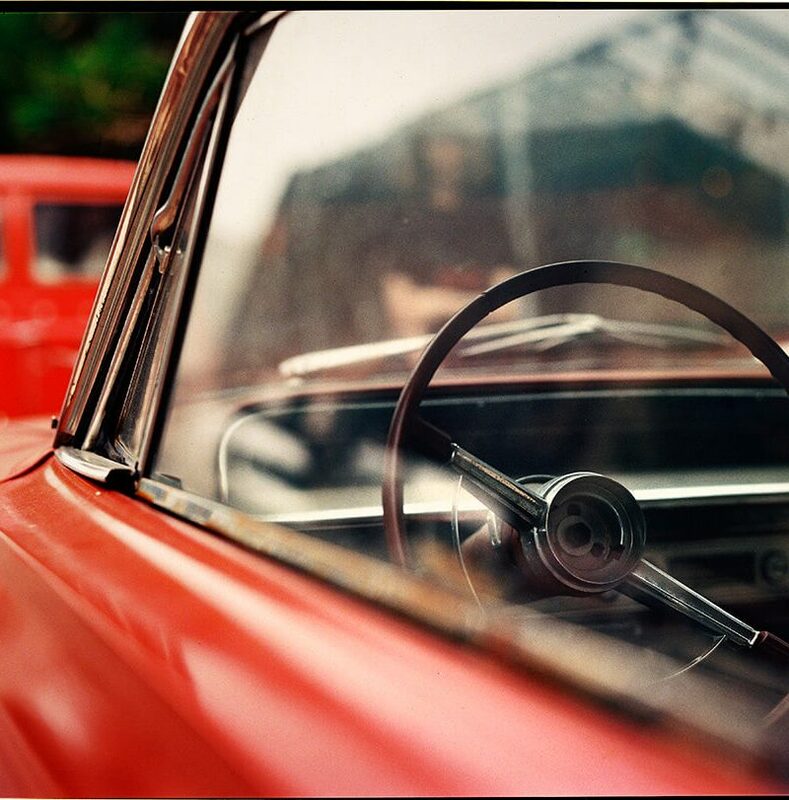 After snapping up some rare film back in 2010, Lomography left it in storage, to age, letting time work its magic. This precious emulsion was stored in perfect conditions, uncut and stowed. When Lomography reopened it, it discovered something extraordinary: a film that produced X-Pro effects and gorgeous Tungsten overtones. Creatives everywhere rushed to grab a pack of their exclusive 35 mm film and it sold out in a flash. Now, a year later, Lomography has unveiled a new batch, produced on 120 format, ready for medium-format photographers all over the world. 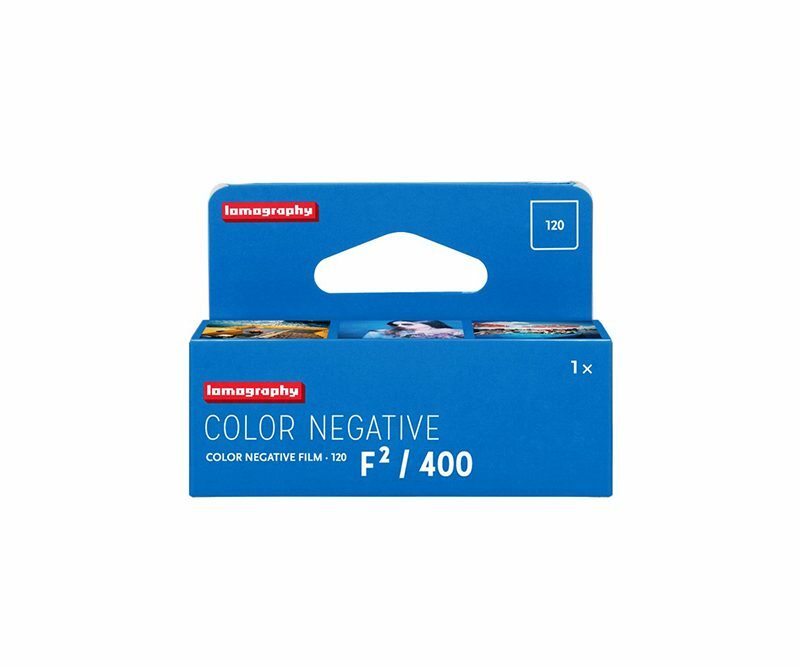 The F 2 /400 120 is available in extremely limited quantities in the Lomography Online Shop, or in Gallery Stores worldwide for as little as £7.90. 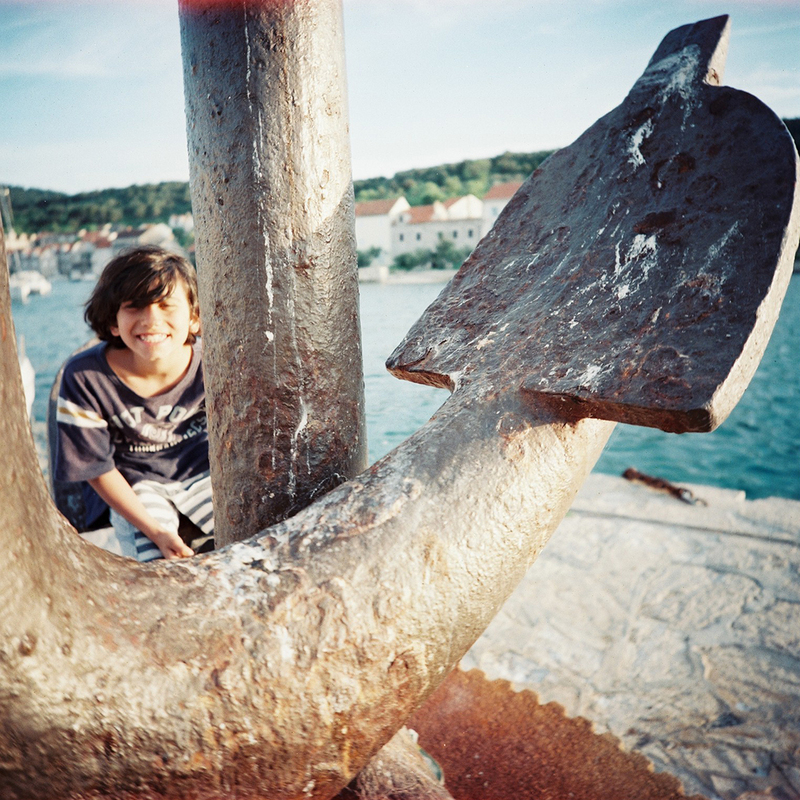 Read more about Lomography’s new release. 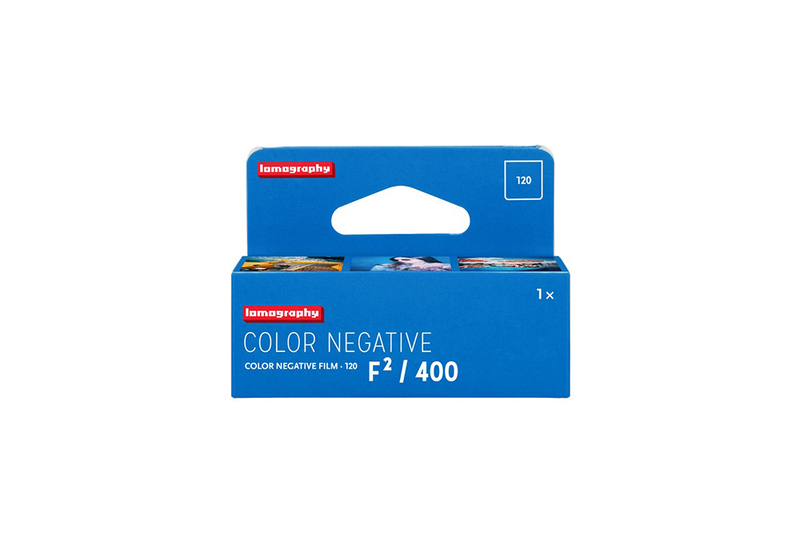 Lomography’s Tip: Due to its age, the F²/400 likes more light than your standard 400 ISO film. 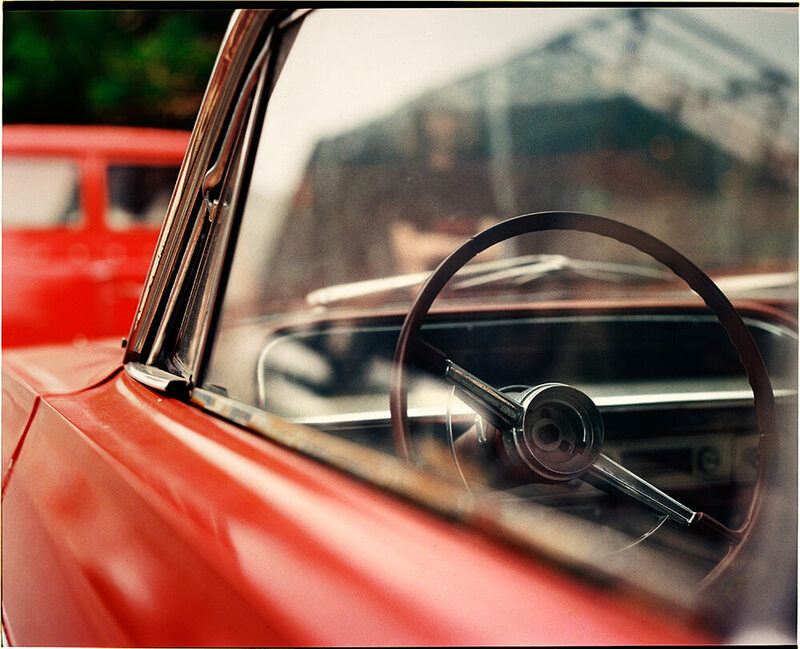 For vibrant, X-pro-like pictures and subtle, fine grain shoot in bright conditions. 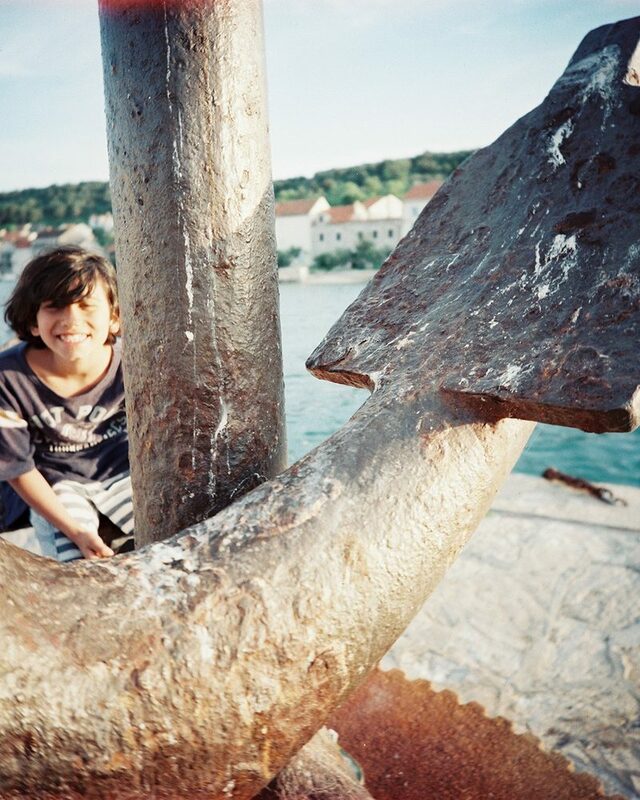 Interested in more from Lomography? 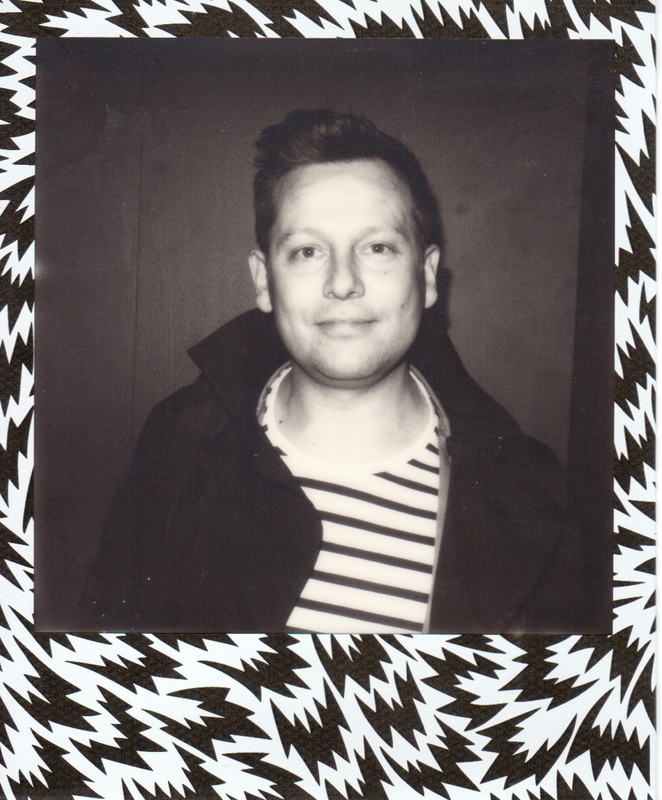 Visit the #lomography tag to see more Lomography content!